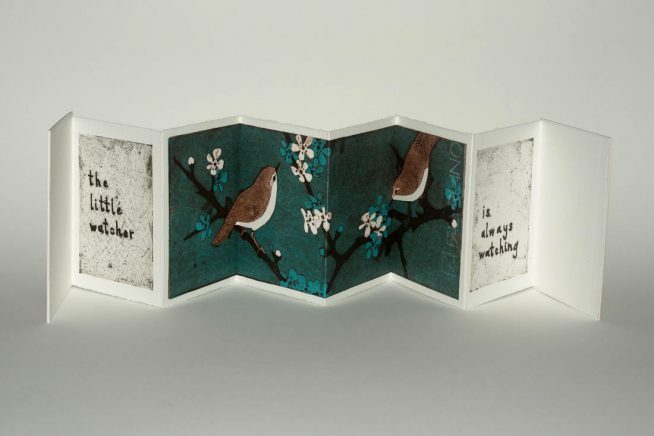 Join artists Lola Swain and Sally Chinea and discover the joy of handmade books. Participants will be guided through the tools, materials and techniques to create a sewn book, with some watery elements and various secret places. Artbookart is a group of six artists who find common ground in their exploration of book structures as an art form in its own right. The artists also have work in BEYOND THE PAGE, an Artbookart exhibition in Leigh on Sea during the festival. Read more about the exhibition here.